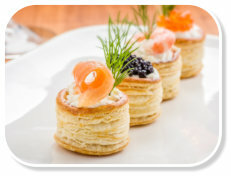 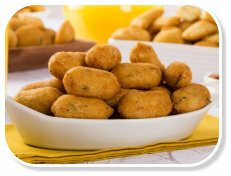 Finger Foods Finger foods are a popular and informal way to enjoy any function, allowing your guests to move around and socialise. 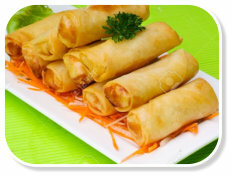 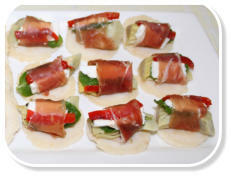 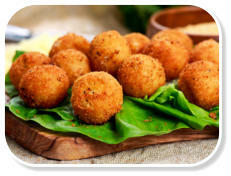 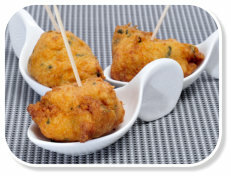 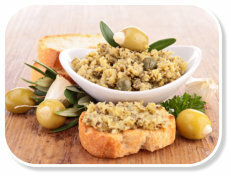 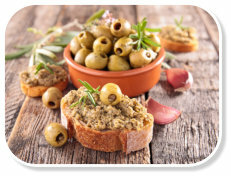 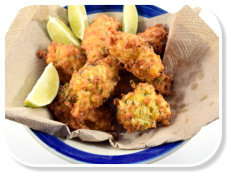 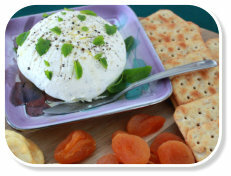 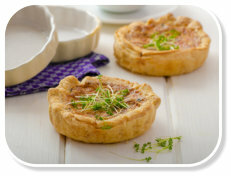 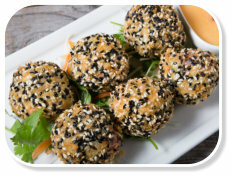 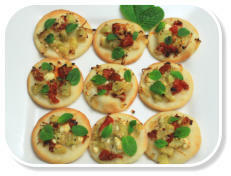 Our finger food recipes are healthy, easy, quick and inexpensive to make. 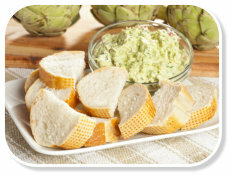 Finger foods incorporating delicious globe artichoke hearts will create an extraordinary food experience for your guests! 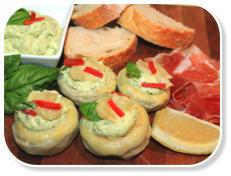 Whether you're after informal party food or scrumptious platters, we have tasty recipes sure to impress your guests. 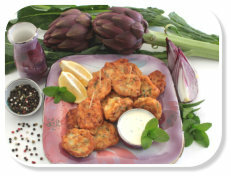 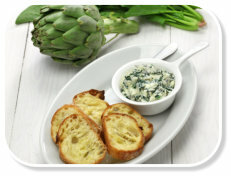 Artichokes can be made into dips, mini quiches, mini pizzas or simply marinated and enjoyed in their natural state. 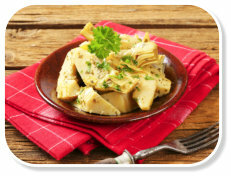 Surprise your visitors with the exceptional and unique taste of globe artichoke hearts and you will leave them wanting more.